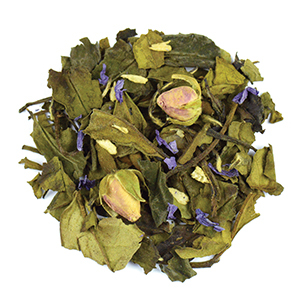 White tea, Orange peel, Rose buds, Rose petals, Natural flavors. 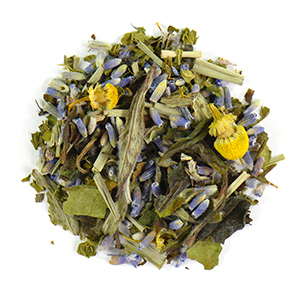 White tea, Lavender, Spearmint leaves, Lemongrass, Chamomile, Natural flavor. 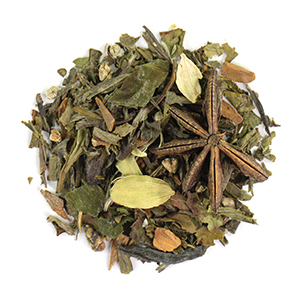 White tea, Green tea, Star anise, Cardamom, Cinnamon pieces, Natural flavors. 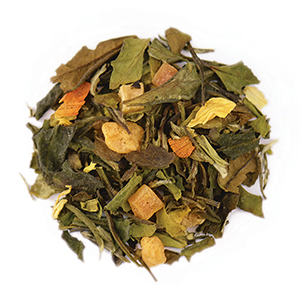 White tea, Mango bits (mango, sugar, citric acid), Pineapple bits (pineapple, sugar, citric acid), Papaya bits (papaya, sugar), Pomegranate blossom, Sunflower blossom, Natural flavors. 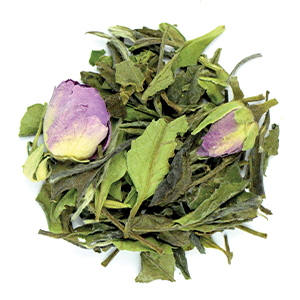 White tea, Coconut flakes, Rosebuds, Mallow blossom, Natural flavor. Contains: Coconut. 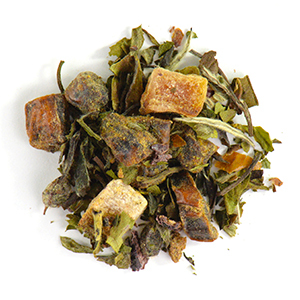 White tea, Date bits, Dragon fruit bits, Sea buckthorn berries, Chokeberries, Goji berries, Pineapple bits (pineapple, sugar, citric acid), Papaya bits (papaya, sugar), Kiwi bits, Blueberries (blueberries, sugar), Cranberry bits, Natural flavors. 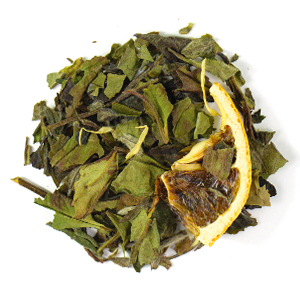 White tea, Orange slices, Lime slices, Calendula petals, Natural flavors. 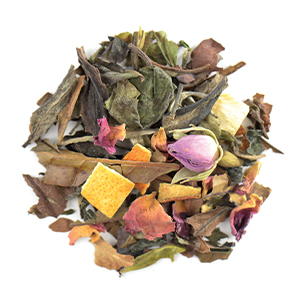 White tea, Orange peel, Rose buds, Rose petals, Grapefruit Peel, Natural flavors.